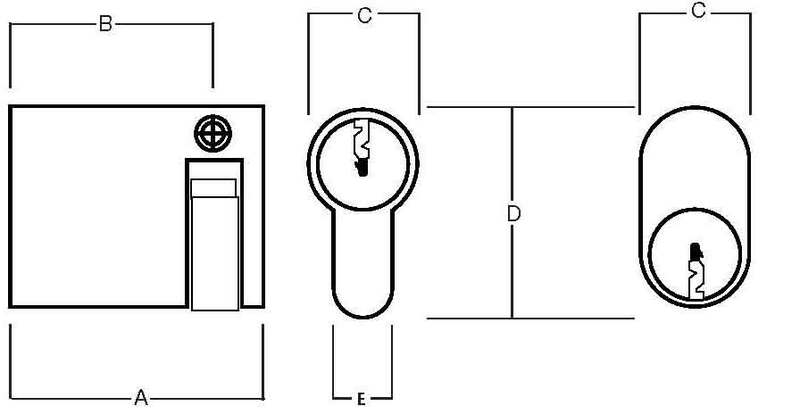 Asec Master Key Oval Half Single Cylinder Master Keyed, supplied with 3 keys, backplate and screws. This Asec 6 Pin Single cylinder has key entry on one side only. 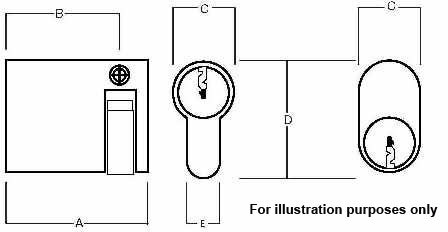 If ordering more than one will be supplied as a master keyed suite. Remember to order your master keys separately. 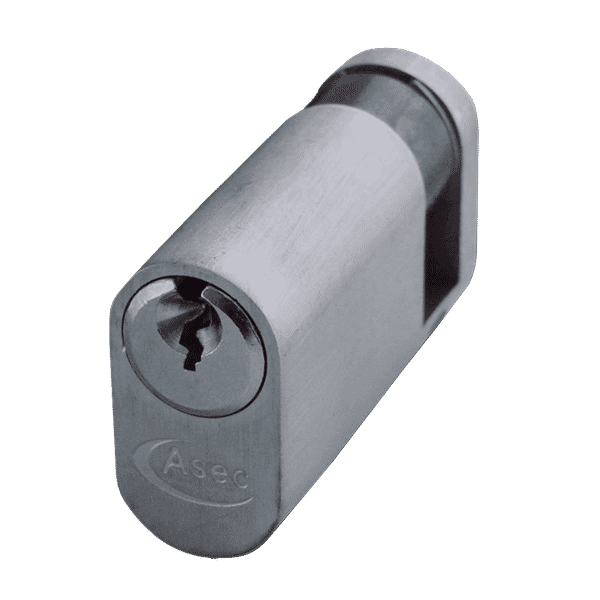 Oval shaped profile with 3 keys supplied per each unique cylinder. 45mm and 50mm available.